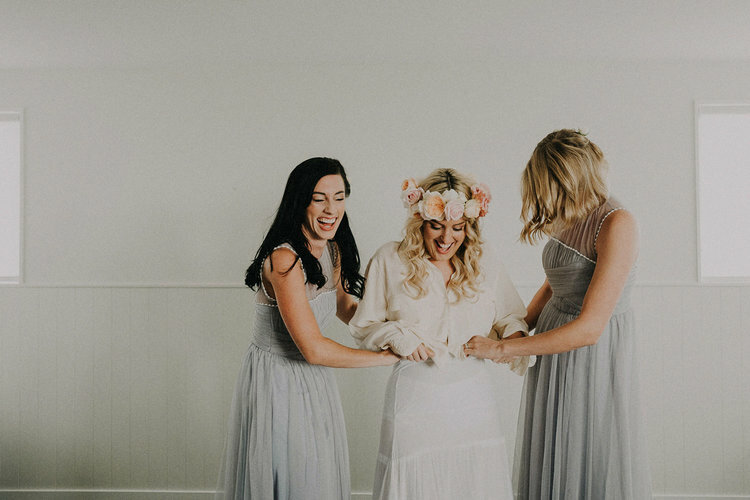 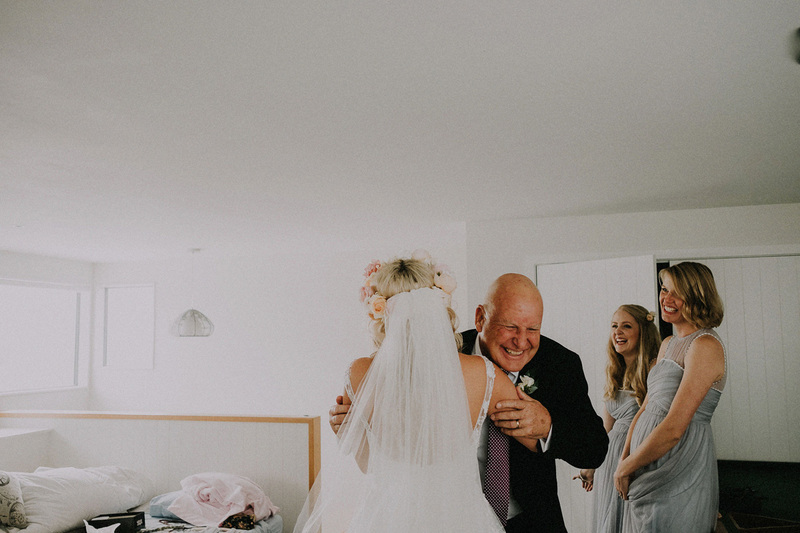 We love to see the personality behind a wedding, especially when there are two different styles blended together to create one big beautfiul event. 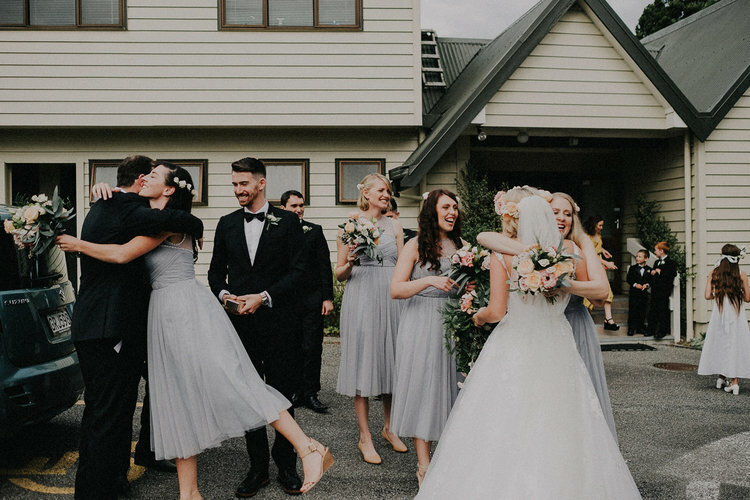 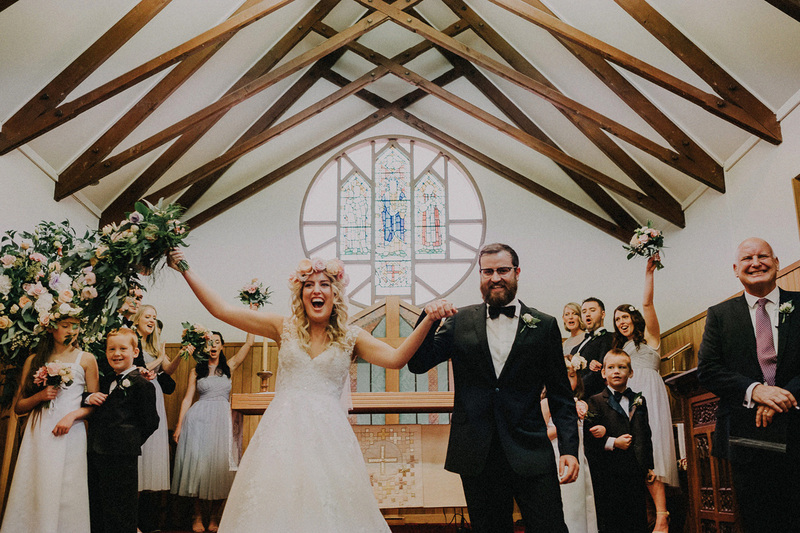 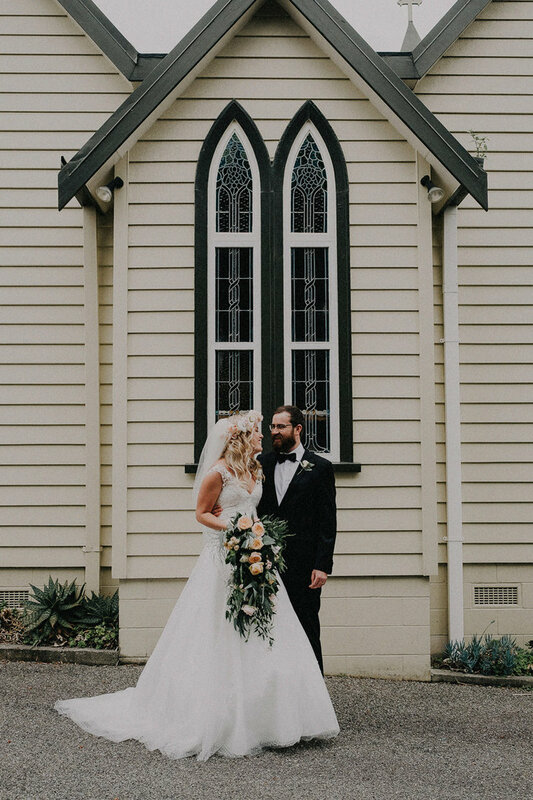 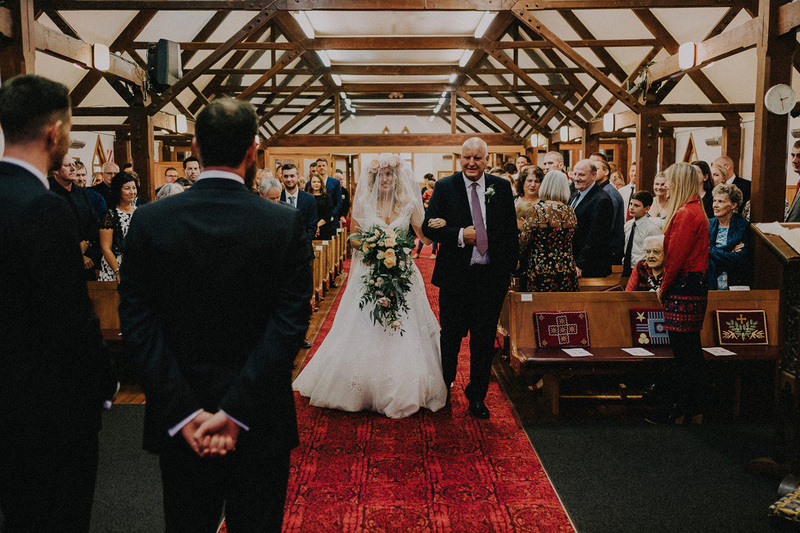 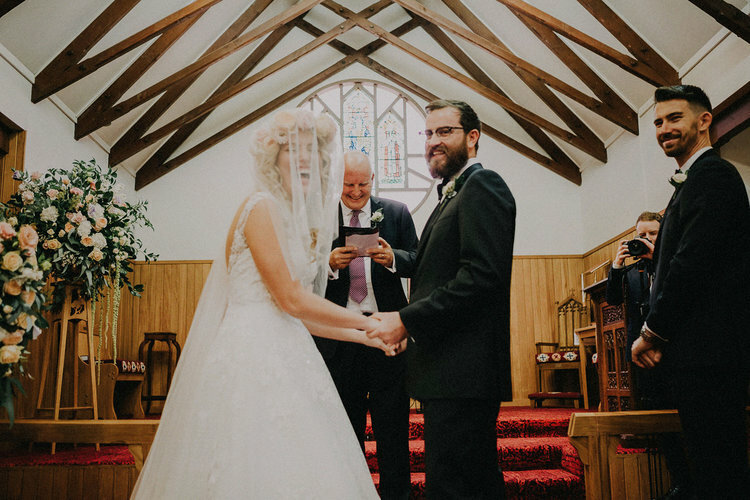 Gabrielle and Josh's gorgeous classic church wedding, held in Gabrielle's family church in Waikenae, had delightful bohemian undertones woven through the styling and the events of the day. 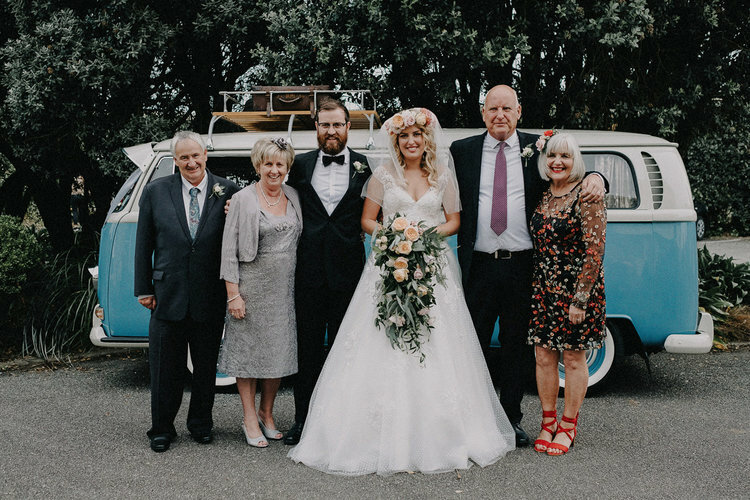 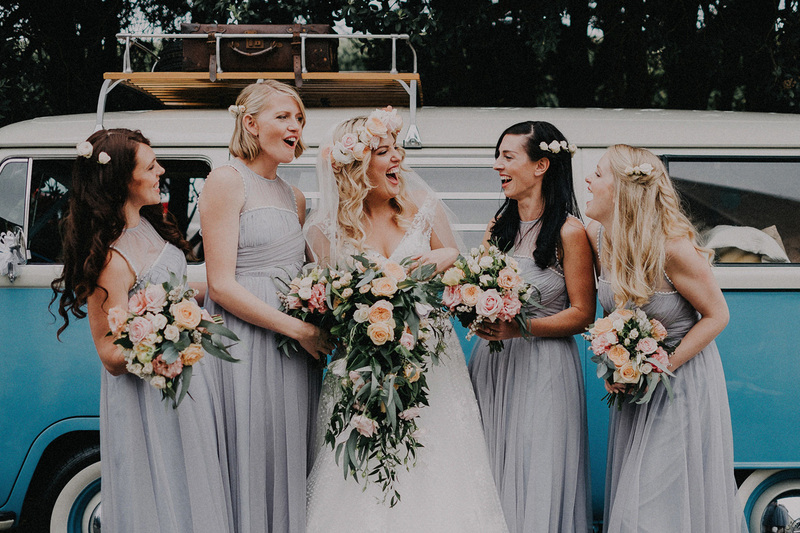 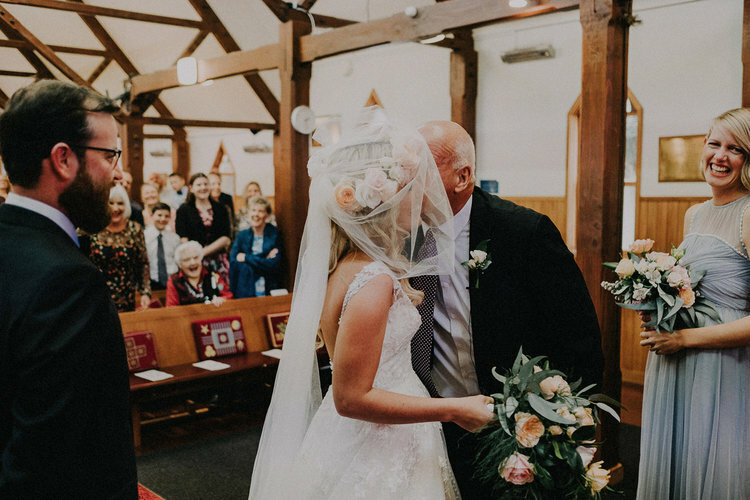 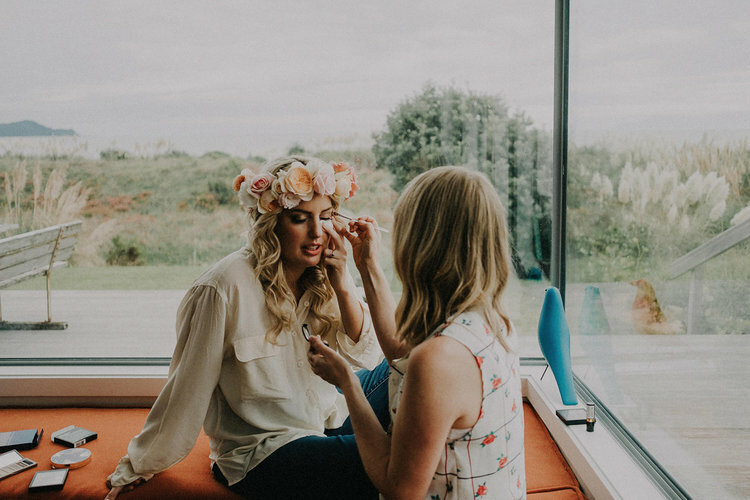 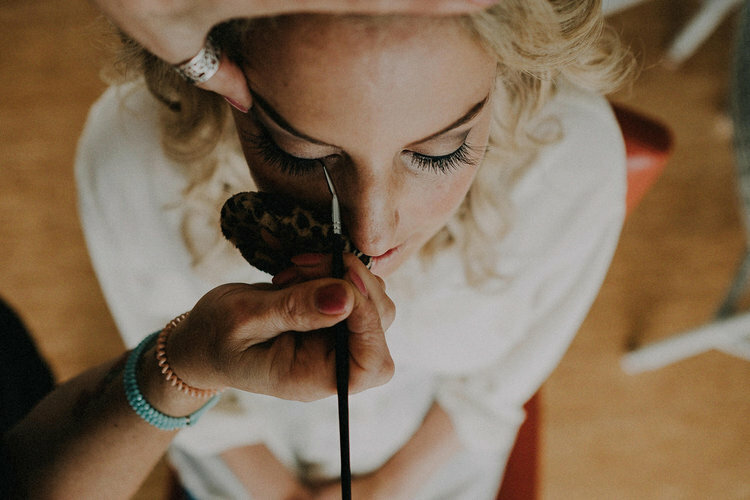 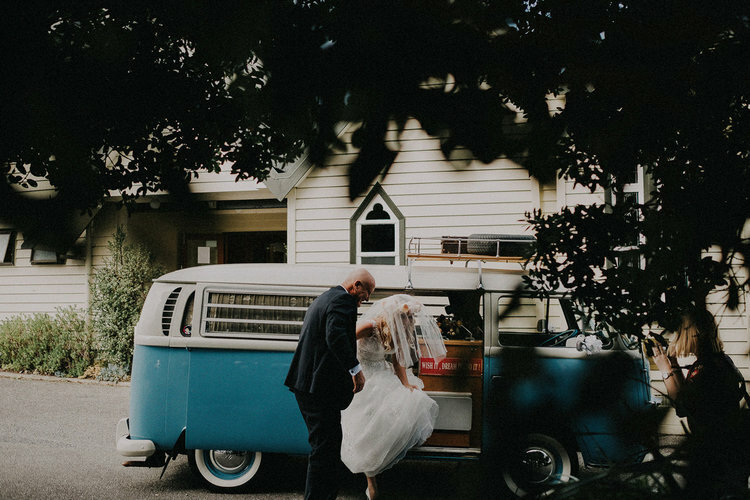 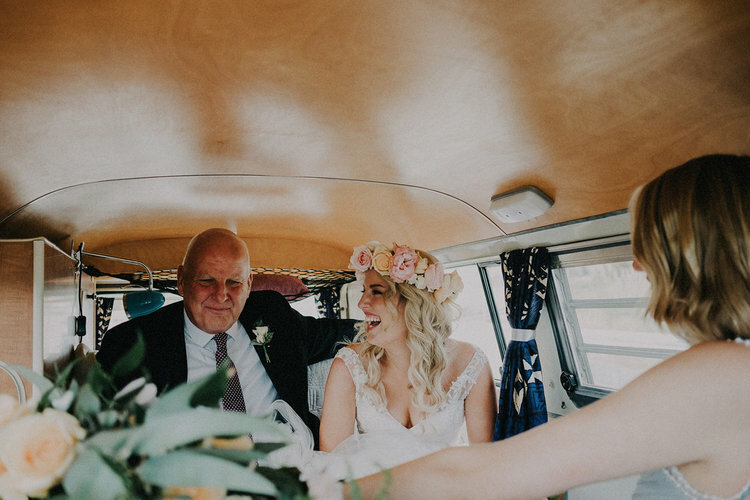 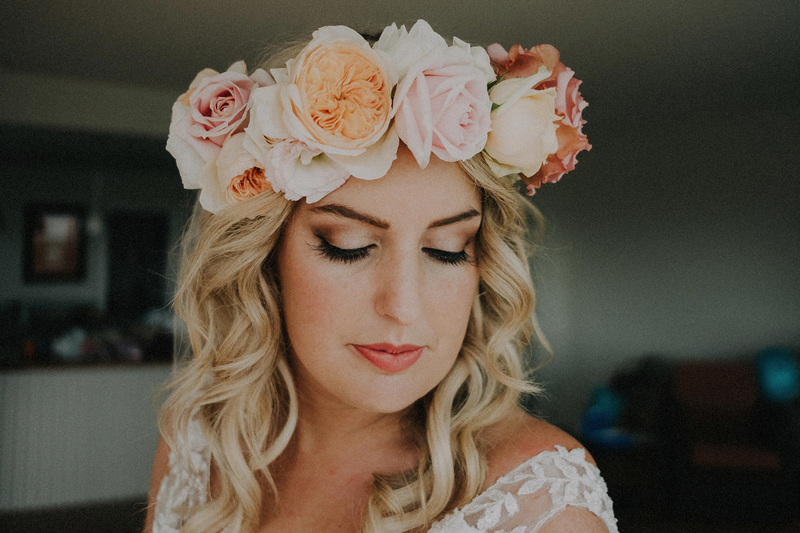 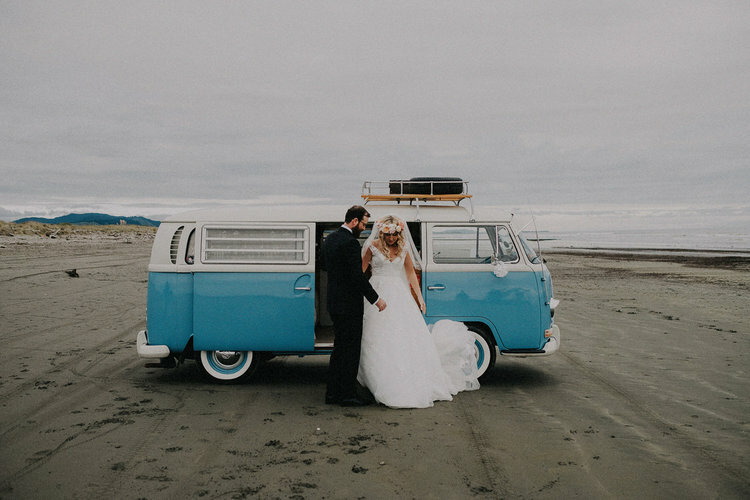 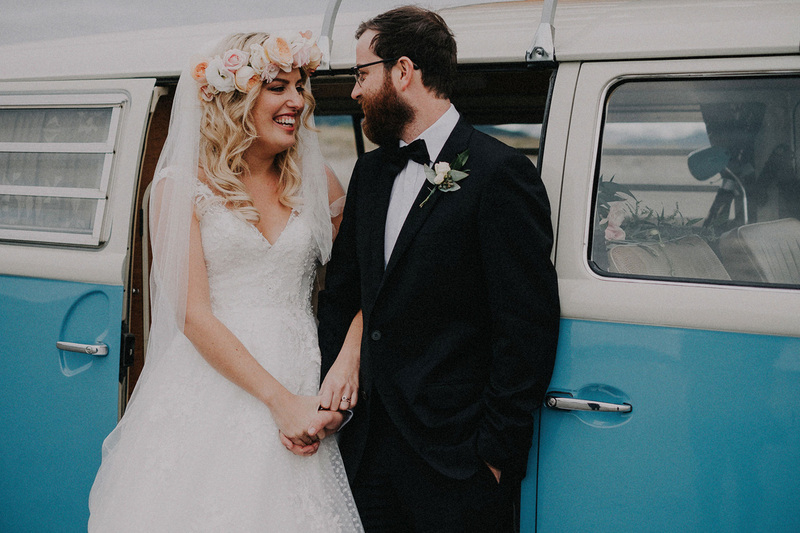 From the classic church ceremony to the lush flower crown she wore to the VW camper van bridal transport, the attention to detail was outstanding and not missed on us! 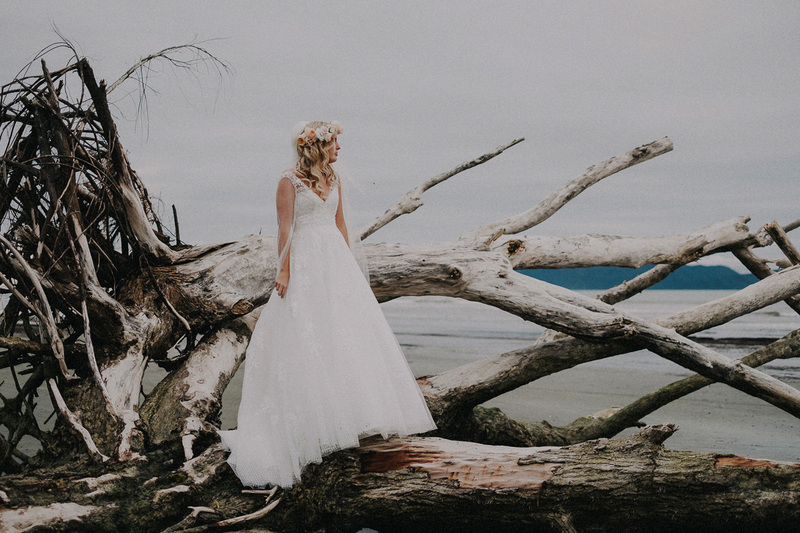 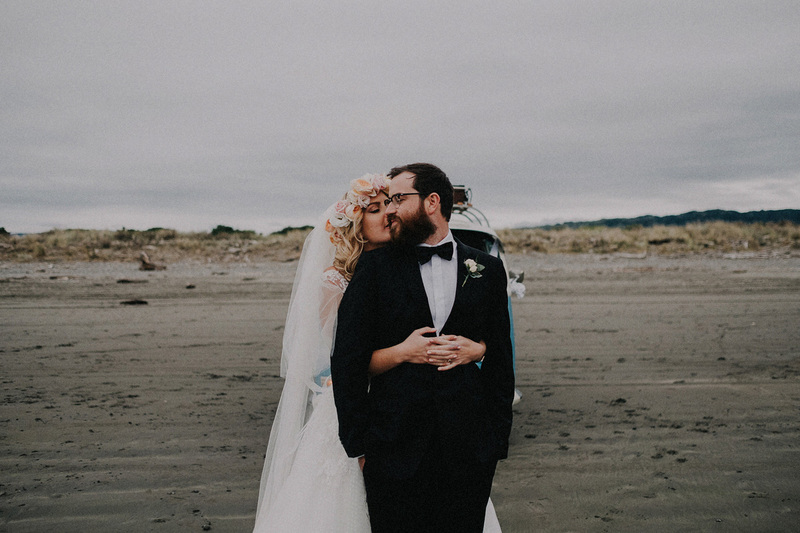 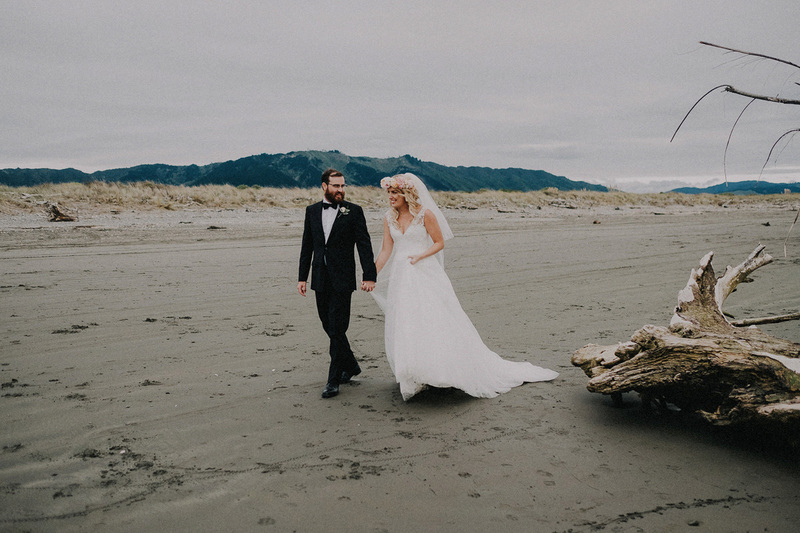 Maggie Sottero's ‘Merryl’ gown was the perfect choice for the bride and looked stunning both inside the church and draped over the driftwood, during photos on the beach. 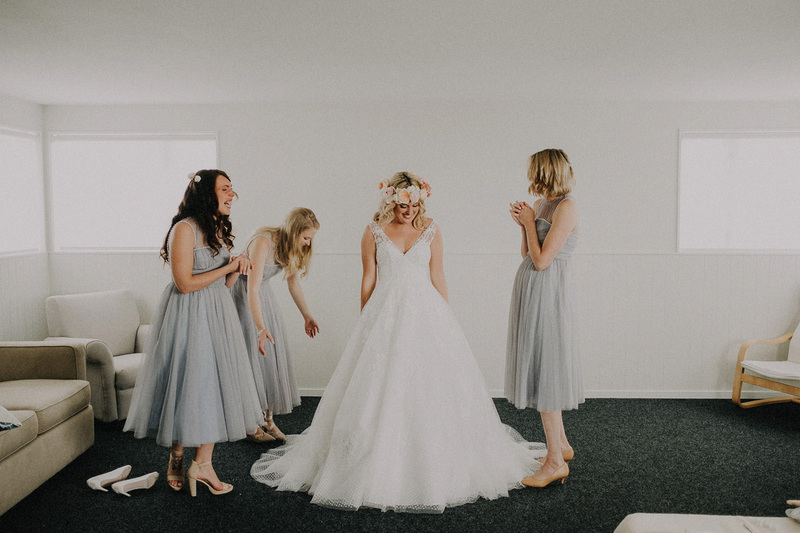 Our fabulous team in Wellington assisted Gabrielle to select her gown.